I adore this series so much! I love this group of three men who run Off-the-Grid Adventures and met in a group home as boys and have stayed close. I was so glad to finally get to know Mark in Book 3 with a second chance romance. 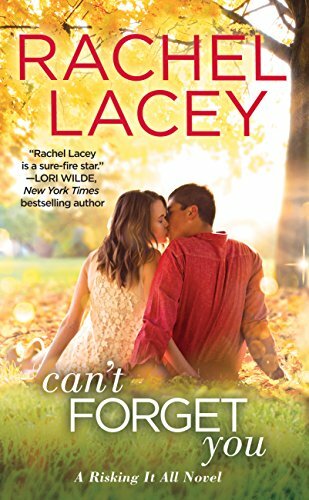 Lacey writes with warmth and creates such real characters who show authentic emotion. Closed-off Mark has never stopped caring for his high school girlfriend Jessica- and she's never met anyone who held a candle to Mark either. Thank goodness business dealings brought these two back together! Their chemistry was immediate and off the charts! This was a fast read, perfect for a winter day by the fire. I'm super sad to see this series come to an end!